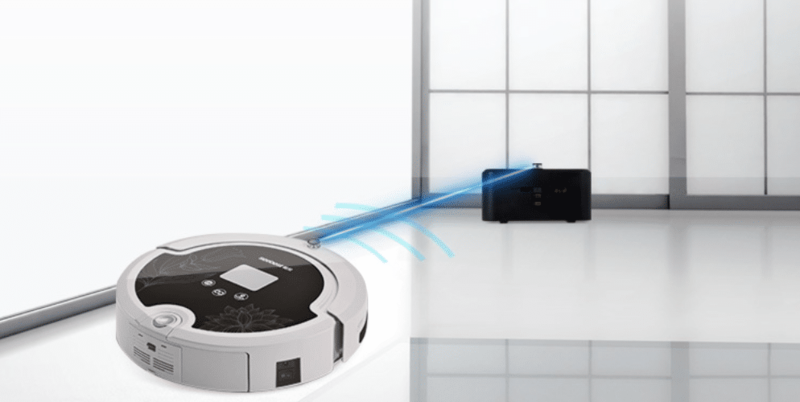 If you already forgot what its like to sweep your house with a broom, you may have already heard of this robot vacuum that can clean your house for you. 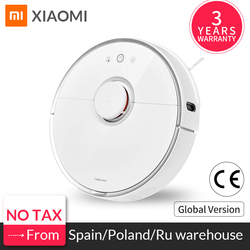 In AliExpress they know how well this device work,s so they offer a wide range of models of cheap robot hoovers that make cleaning your house so much easier and at a much more affordable price! 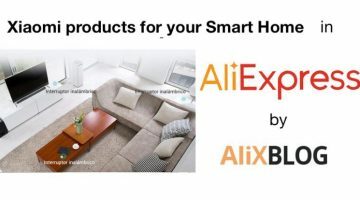 We’ve gotten a few request for them, so here at AlixBlog we’ve prepared a shopping guide about robot hoovers, so you don’t have to worry about cleaning your house any more. 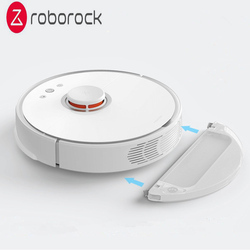 Before we start, let us tell you that there are NO iRobot Roomba, one of the biggest companies offering this device, in AliExpress. However, you may be able to find other white label brand ones with similar characteristics, which will also be so much cheaper. 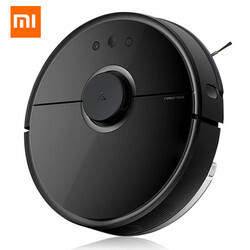 As we were preparing this guide, we realized the best way to find robot vacuum models is by typing in the words “vacuum cleaner robot” in the AliExpress search tab. By doing this, you will be able to find the best vacuums sorted by price and ratings, so then all you have to do is choose the one best suited to your needs. 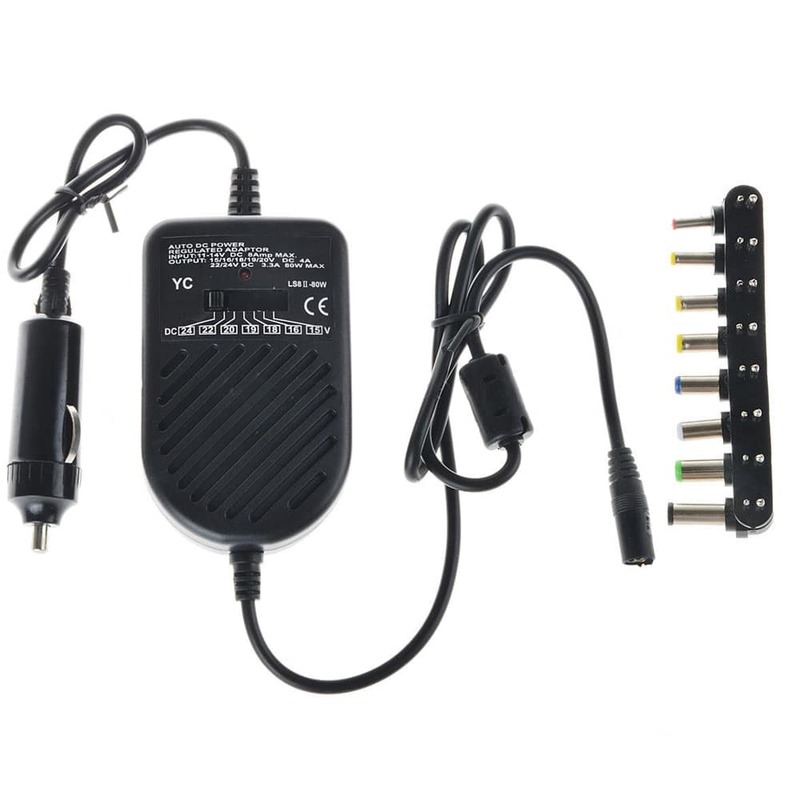 Before you make a purchase, remember to take a close look at all the technical specifications given by Chinese sellers in the description of each product. 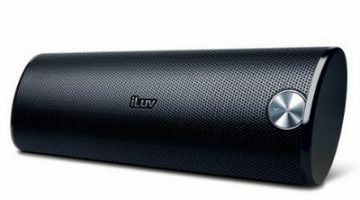 Compare a few different models, as there may be some that are very similar except for the price. 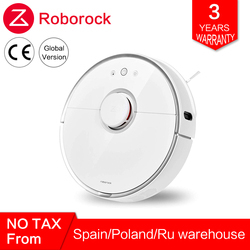 This being said, no matter where you look online, you aren't going to find any robot hoovers for less than 100 euros, but we can assure you the cheapest ones are in AliExpress. 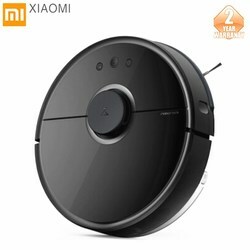 We already mentioned there aren’t any Roomba robot hoovers in AliExpress, the iRobot company that invented these automatic machines, but there are a few other brands that, according to comments and reviews left by previous customers, are almost as good as the inventor and a lot cheaper. 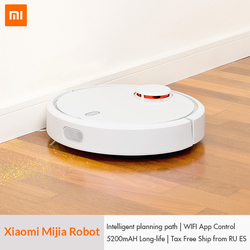 Just to give you an idea, we’ve found 3 models that are super popular, and none of them goes for more than 200€, while Roomba models like the series 600, 700 or 800 can go for more than 300…and that is being generous! 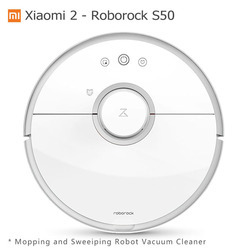 All of them are considered the best robot hoovers in AliExpress. 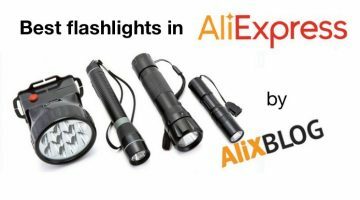 Any of these three Chinese models have enough sales to be considered good purchases, and if you already know something about AliExpress, you may already know that this is the best platform to buy these kinds of products. 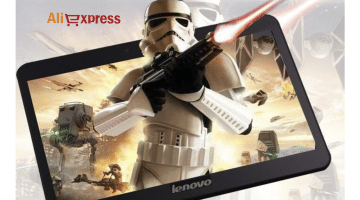 Chinese manufacturers are the leaders in this kind of technology. 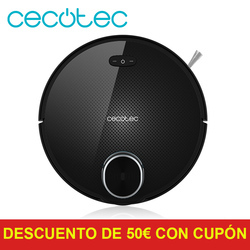 Can you find robot vacuums for half their usual price, 300 euros? Of course you can. 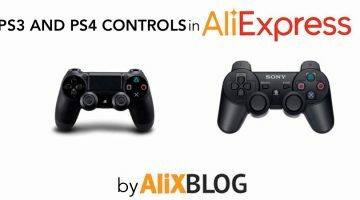 Is there a big difference between them? Yup. 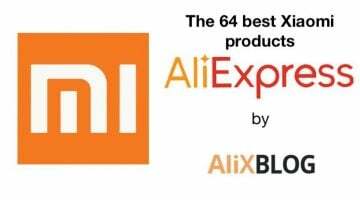 For starters, the most expensive model in AliExpress is one of the biggest novelties of 2015. 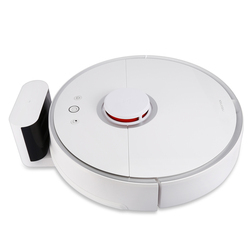 This smart hoover features an ultra violet lamp, speed adjustment, remote control, anti-fall sensor… All of this for 300 euros, less than any well known Roomba model. On the other hand, the cheapest model (available for only 102 euros) features only the simplest functions. In between, you might be able to find other options such as this one, for 218 euros and with some features that are more up to date, such as self charge, lateral brush to reach the hardest corners and a remote control. Keep in mind the seller’s reputation, the number of sales and reviews and comments left by previous customers. 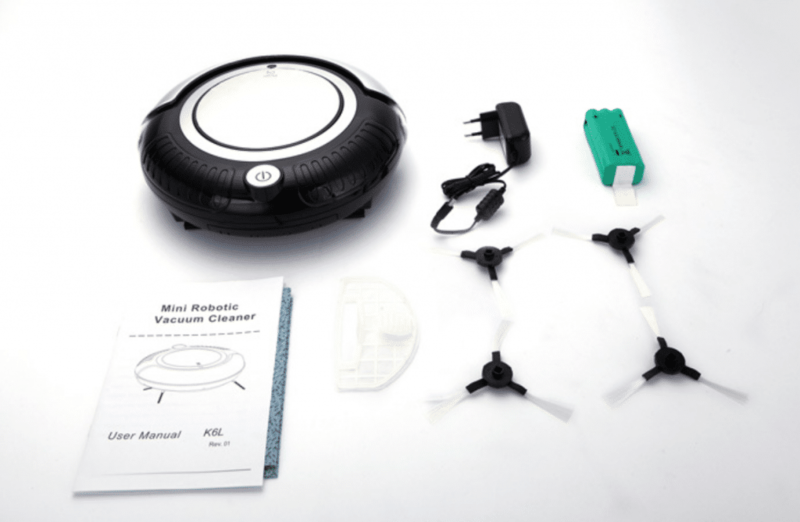 This is the best way to ensure the robot vacuum you purchase is completely trustworthy. Oh, and don’t forget to look according to the use you are going to give it. 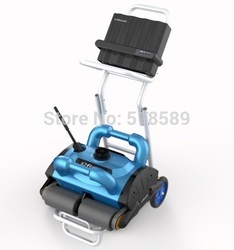 I’d like to recommend AliExpress store Marseed. They went far beyond the scope of their order obligation to make me a satisfied buyer. 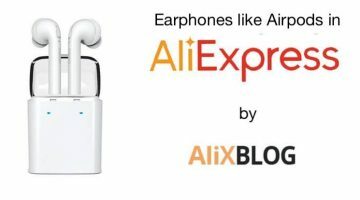 Chinese Wireless Headphones (clones of the Airpods): which is the best model? 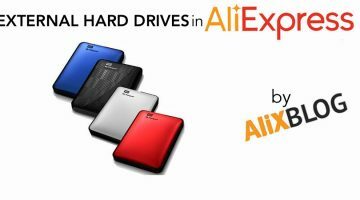 Where to buy the best cheap external hard drives?